Home / Other Political News, Politics / DCI GEORGE KINOTI pretends he is clean – See the dirty things that are happening in his office- SHAME! DCI GEORGE KINOTI pretends he is clean – See the dirty things that are happening in his office- SHAME! 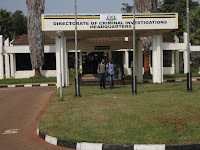 Wednesday February 6, 2019 - Celebrated human rights crusader, Boniface Mwangi, has exposed high levels of corruption happening at the Directorate of Criminal Investigations (DCI) where licensed gun owners in the country are undergoing vetting. In a Tweet on Wednesday afternoon, Mwangi shared on a complaint raised by one private gun owner. “Bonnie you should tweet that there is corruption at the gun verification vetting at CID," the tweet said. "Files are disappearing until you remove Sh1000. mzungus (Whites) and muhindi's (Asians) are allowed to keep all their weapons as Africans who have gone through several trainings are being stressed." 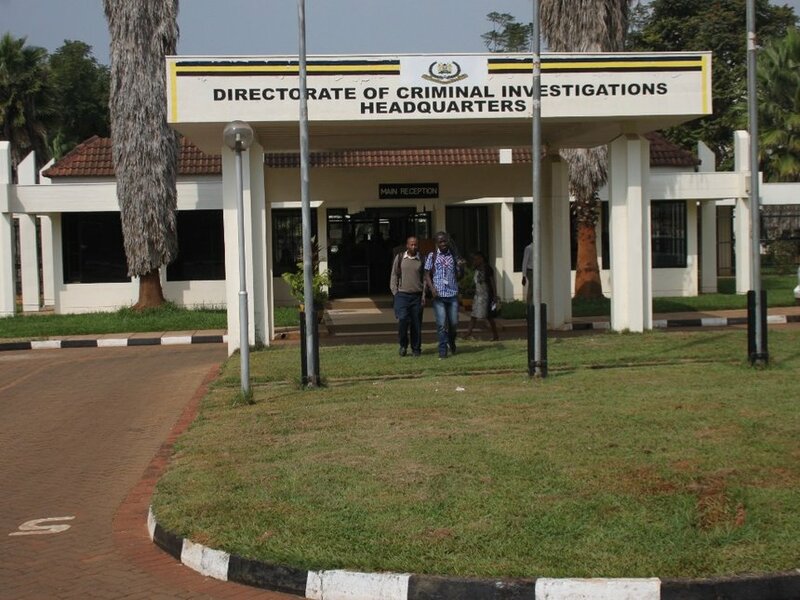 In a quick rejoinder, the DCI firmly stated they are looking into the matter and asked the public to reach out with any more information that could help with the investigations. "Good afternoon @bonifacemwangi. We have received this complaint and are currently investigating the matter... Thank you," DCI said. Gun holders in Nairobi will undergo mandatory vetting starting Monday, February 4, to March 7. On December 5, 2018, Interior CS Fred Matiang’i directed that all civilian firearm holders appear in person before the Firearms Licensing Board (FLB) with their weapons for mandatory vetting. He gave firearm holders up to December 17th to present themselves for fresh vetting under revamped FLB — which is expected to establish a single centralised electronic register. This came amid revelations of illegal issuance of gun certificates.